Khartoum, April 18 (SUNA)- The Minister of Foreign Affairs, Prof. Ibrahim Ghandour, has affirmed the state readiness to implement any decision taken by the National Assembly (Parliament) on Halayeb issue. Responding to a query raised by MP Eissa Mustafa Mohamed of the National Liberation and Justice Party on Halayeb issue and the state's position on it, Prof. Ghandour said that Halayeb is a central issue and one of priority in Sudan foreign policy and will remain a hot topic. 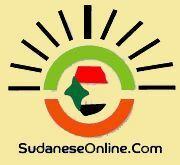 He said that Halayeb issue will be a stumbling block in progress of the relations between Sudan and Egypt for the aspired horizons. The Foreign Minister affirmed that Halayeb Triangle is an inseparable part of Sudan and is put as an issue of priority in the country's foreign policy. He indicated that Sudan is keen to adhere to the policy of self-restraint and avoiding escalation toward preserving the distinguished ties between the two peoples. He said that Sudan has managed to expose Halayeb issue for dialogue through the official channels at all levels and with all frankness and transparency. He referred to the escalation measures adopted by neighbor Egypt and its move during the period from December 2017 until March 2018 to obliterate the Sudanese identity, change names of the public utilities, the attempt to impose a certain status quo and to hold the elections at Halayeb area. Prof. Ghandour pointed out that the acts done by Egypt did not comply with the positive spirit shown by Sudan for settlement of the issue via negotiations or arbitration so that this issue shall not be a stumbling block in the relations between the two countries in the future. He asserted Sudan rejection to any attempt of Egypt to hold a referendum at Halayeb or to egyptize it. He affirmed Sudan adherence to its un-negotiable right on the full sovereignty on Halayeb Triangle. He said that there are two options only for the settlement of Halayeb issue in the current time, which are negotiation of arbitration. He stated that the issue of Halayeb Triangle has remained the most outstanding issue in the dialogues with any Egyptian official at all levels, adding that this issue has been discussed in the talks held between the two presidents during the visit of President Al-Bashir to Egypt in last March. 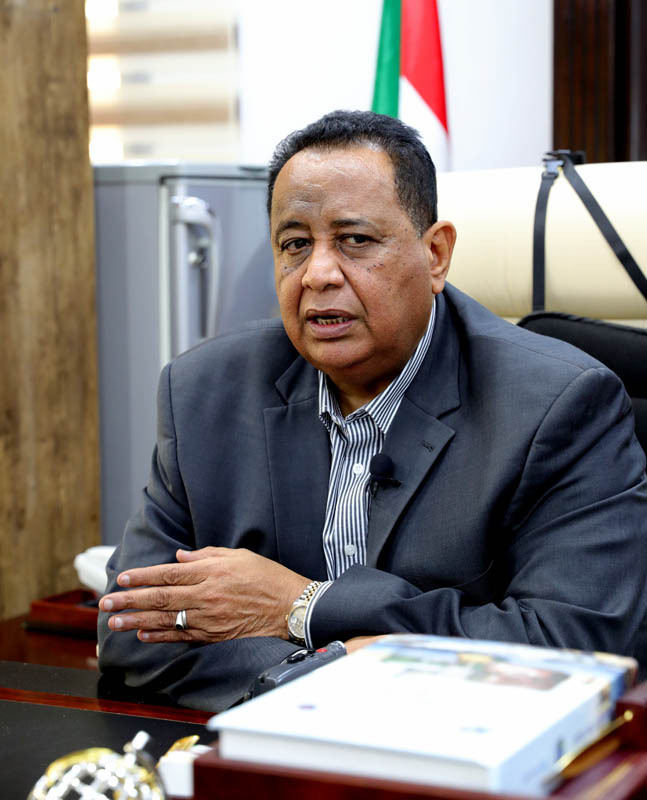 The minister said that no official has referred to an issue of integration between Sudan and Egypt, adding that we have only heard about it in the media.